Is Pope Francis a Feminist? Cardinal blames the lack of priests on girl altar servers. 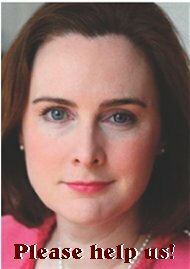 Catholic women see themselves as left out . . .